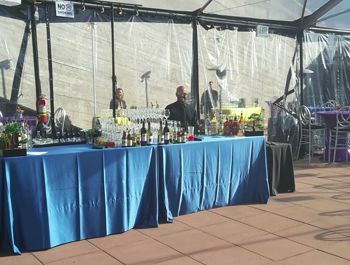 55 South Beverage Catering offers event bar services in the San Francisco, California, area. 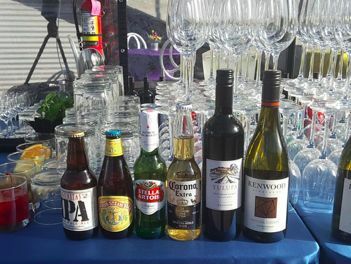 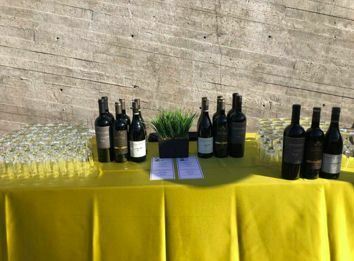 From craft beers to superior wines and unique cocktails, this vendor can provide whatever you're looking for to help make your wedding fun and festive. 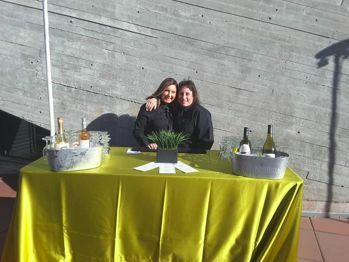 This vendor will provide expert-level service in ensuring your guests are well taken care of. 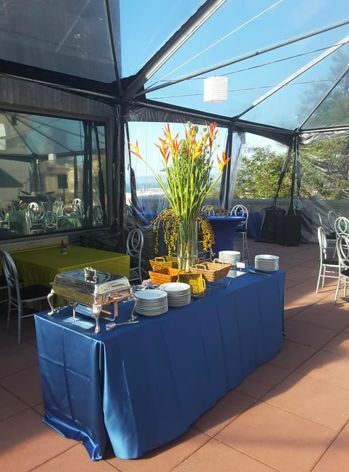 55 South Beverage Catering offers custom packages with a variety of options to fit your budget and needs. 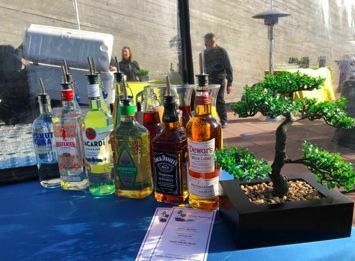 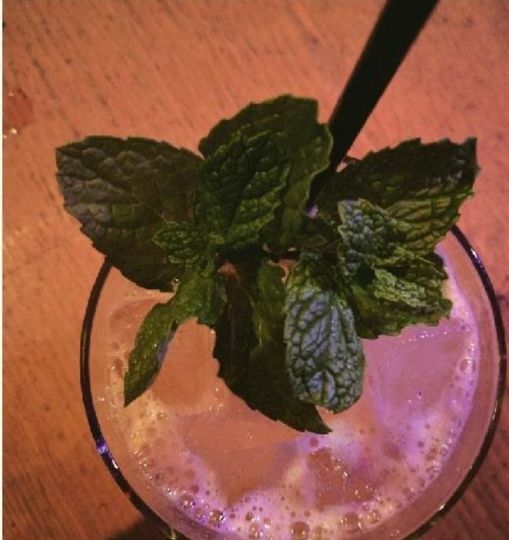 Their packages include a bartender, beverages, mixers, ice, garnishes, bar equipment and ice in addition to their full liquor license and insurance. 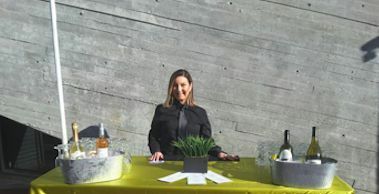 Specialty cocktails and specialty bars, such as Mule Stations and Margaritas Blended to Order, are also available from this vendor. 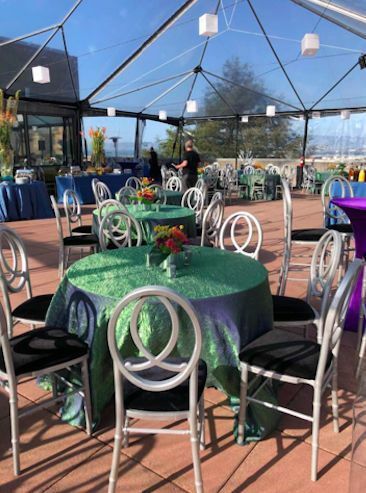 55 South Beverage Catering offers environmentally friendly compostable glassware options upon request.